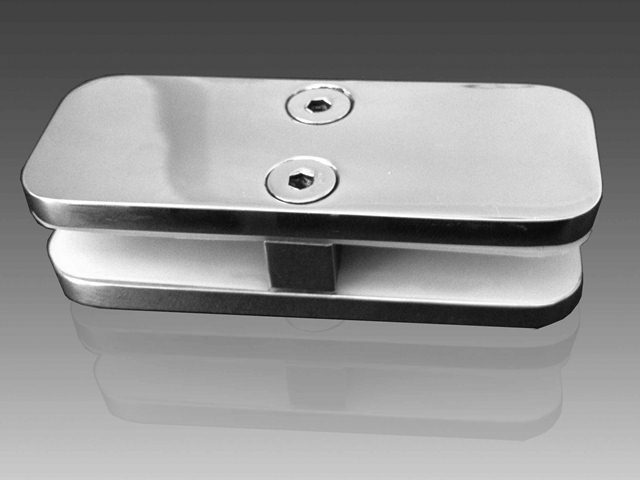 Our stainless steel frameless glass standoffs are suitable for up to 15mm toughened glass panels. 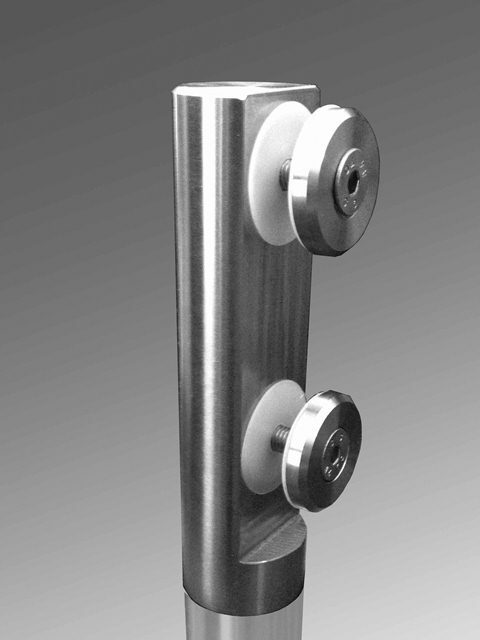 Our stainless steel frameless glass spigots are suitable for 12mm and 15mm toughened glass panels. 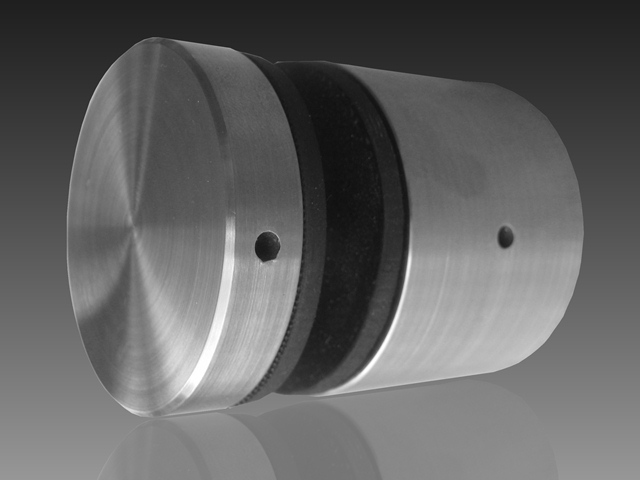 They are manufactured from 40mm diameter bar, with 35mm diameter fixing discs and M8 bolts. Our stainless steel stiffening clamps are used between panels of 12mm toughened frameless glass. They support each panel off the adjacent ones to reduce movement in the balustrade. 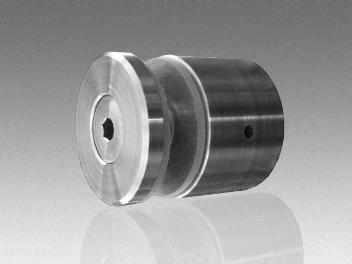 They are manufactured from 40x5mm bar and are 100mm long, with M6 centre bolts. For more information and free advice, please call Andrew on 083 393 1441 or 021 712 0100, or email us at andrew@ssc-africa.com.